President Donald Trump said in Japan Monday that Sunday's mass shooting at a Texas church "isn't a guns situation" but "a mental health problem at the highest level," NBC News reported. 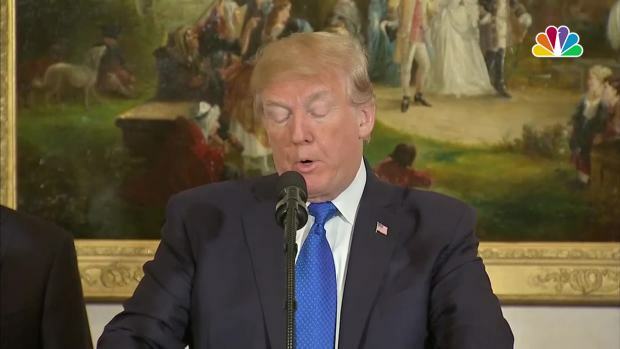 Speaking at a joint press conference with Japanese Prime Minister Shinzo Abe, Trump called the shooting suspect, identified as 26-year-old Devin Kelley, a "very deranged individual" with "a lot of problems over a long period of time." Trump dismissed guns as the root of Sunday's shooting at the First Baptist Church of Sutherland Springs that left 26 people dead, saying "it's a little bit too soon" to discuss gun control measures. He called attention to the armed resident who confronted the shooter, saying the shooting could "have been much worse." 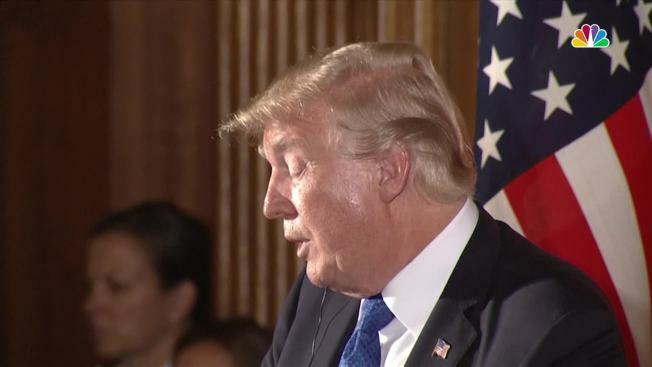 President Donald Trump addressed the press Sunday, speaking about the deadly mass shooting in Texas that left more than two dozen people dead.